After the Civil War the Federal Government spent over $4,000,000 reburying Union dead in national cemeteries, soldiers lots and post cemeteries. Click here for more information on Union Cemeteries. 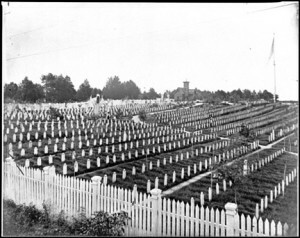 While the Federal Government spent over $4,000,000 burring the Union Soldiers that died during the Civil War, there was no Federal money spent burying Confederates. The ladies of the South had to provide decent resting places for the Confederate Dead. 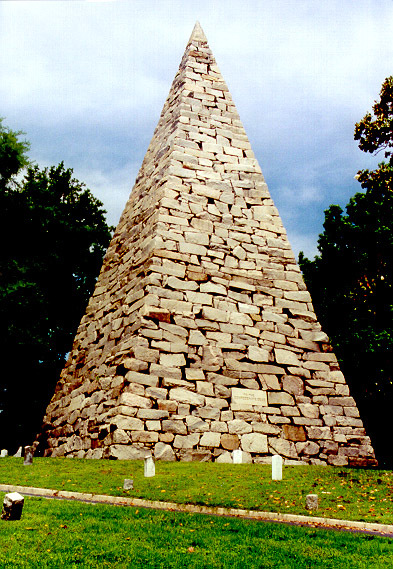 The ladies organized Confederate Memorial Associations to bury the dead in their area. That the ladies managed to memorialize as many Confederates as they did is remarkable considering the economic woes of the South after the war. Unfortunately because the memorial associations worked independently a master list of Confederate cemeteries much less a list of the Confederate dead was never complied. The Confederate Cemeteries series will rectify those omissions. The first two books in the series list the burials in over 50 cemeteries in Virginia. Click here for more information.